Supplying paint, specialist coatings and decorating sundries to both retail and trade customers at competitive prices for the last 30 years. 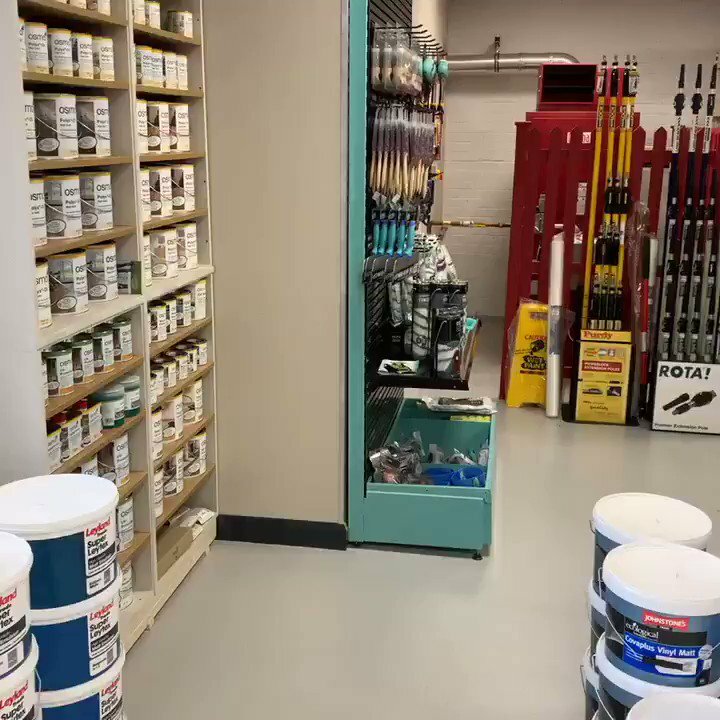 Stockists of Johnstone's Trade Paints. 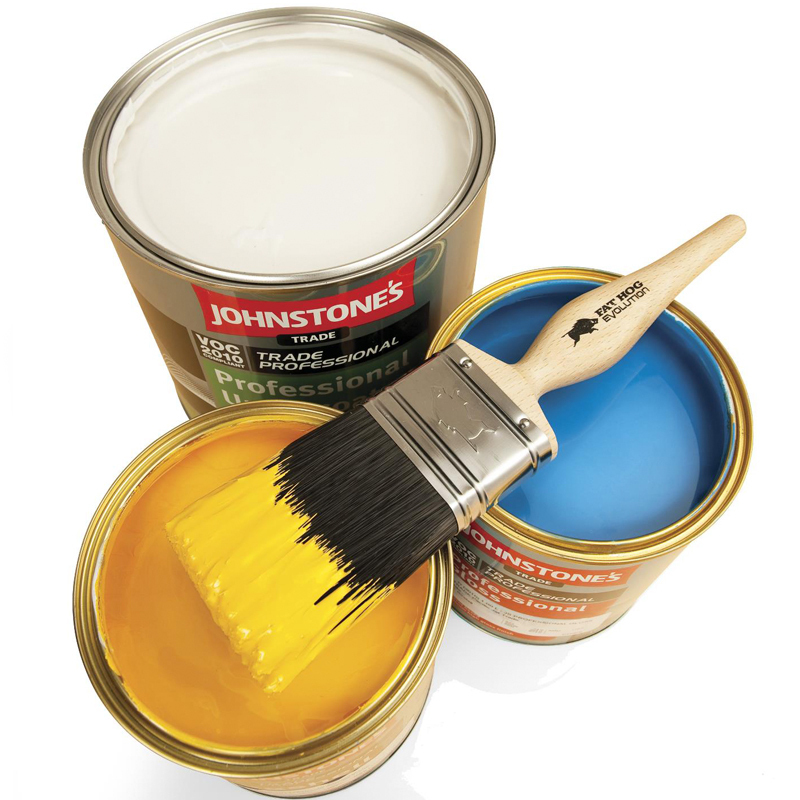 The comprehensive Johnstone’s range covers all product sectors, from core paints such as emulsions, glosses and undercoats to advanced technology products such as Aqua, Acrylic etc, plus Woodworks and their Performance Coatings range. 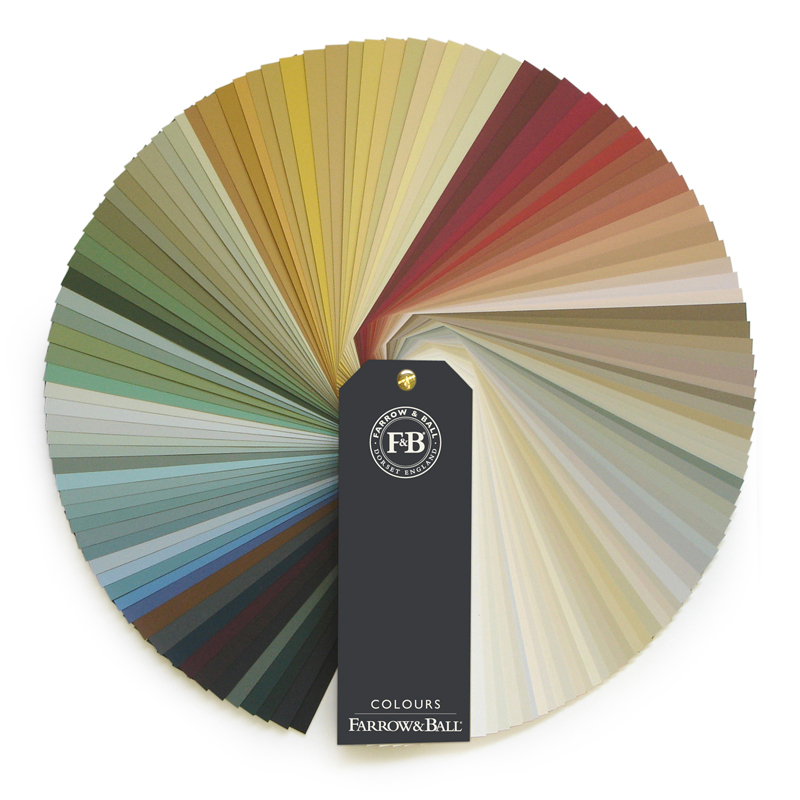 Stockists of Farrow & Ball paint and wallpapers. 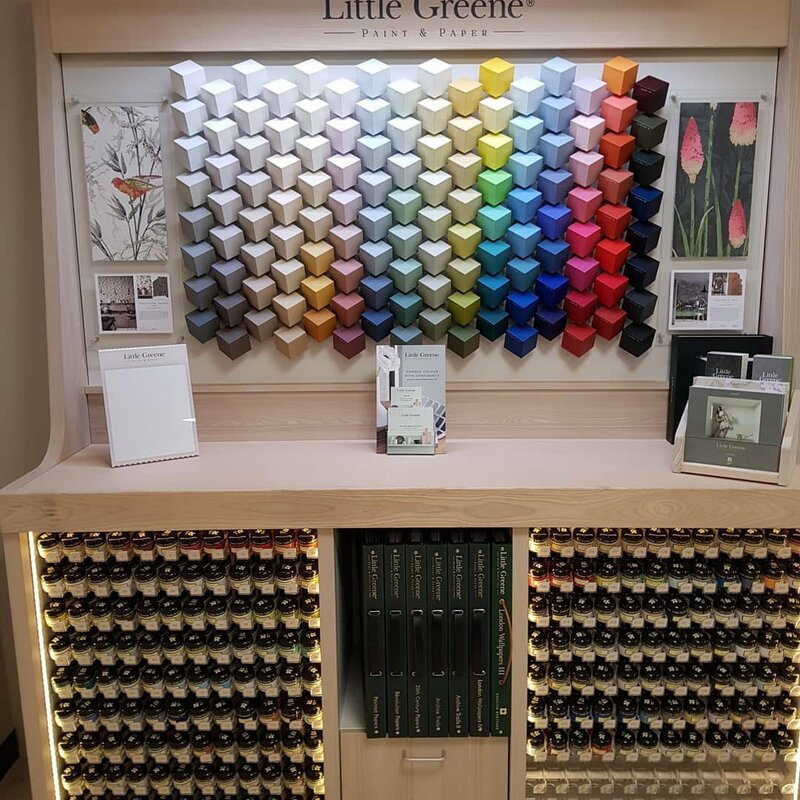 Famous for their edited palette of 132 eco friendly paint colours, each with its own unique story and name - from Dead Salmon to Elephant’s Breath there's a colour for everyone. Their range of 46 wallpaper designs, available in over 900 different colourways allows you to add striking patterns and subtle textures to your homes. Paints, primers, sealers and stain killers. We have a paint/coating for every room. We can even block mould! We have stunning wallpaper from Farrow & Ball, Tektura and dozens of other suppliers. Covering all styles and budget. We provide the best products for wood protection, care and treatment products for interior, exterior and garden wood. Paint brushes, paint rollers, trays, sandpaper, wallpaper paste, filler, tape, protection sheets etc. The list goes on! We love paint and after being in business for over 30 years, we know what we're talking about. 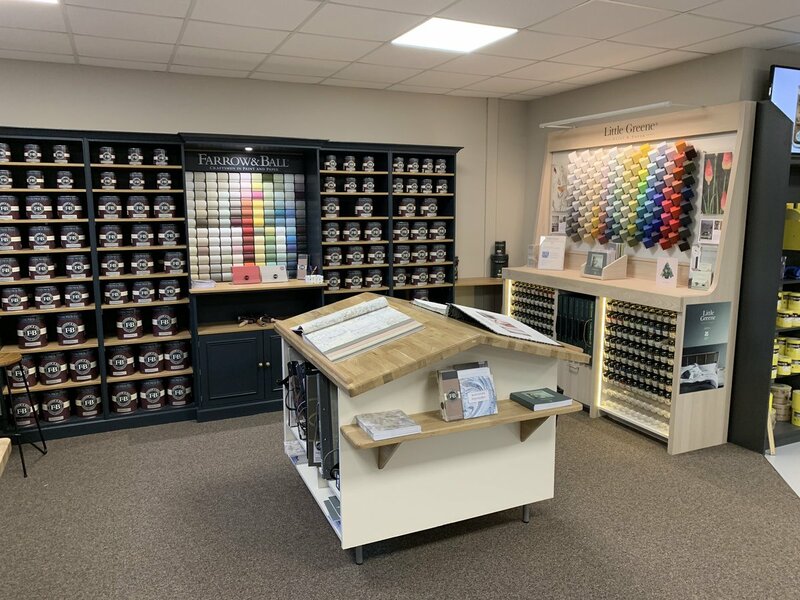 We stock the trade paints you rely on, along with designer brand paints, wallpapers and decorating sundries. 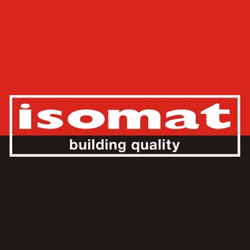 We've been the professional decorators’ choice for paint, wallpaper and decorating supplies for over 30 years and have acquired an enviable reputation for the quality of the products we sell and even more so for the friendly, expert advice that is always available. 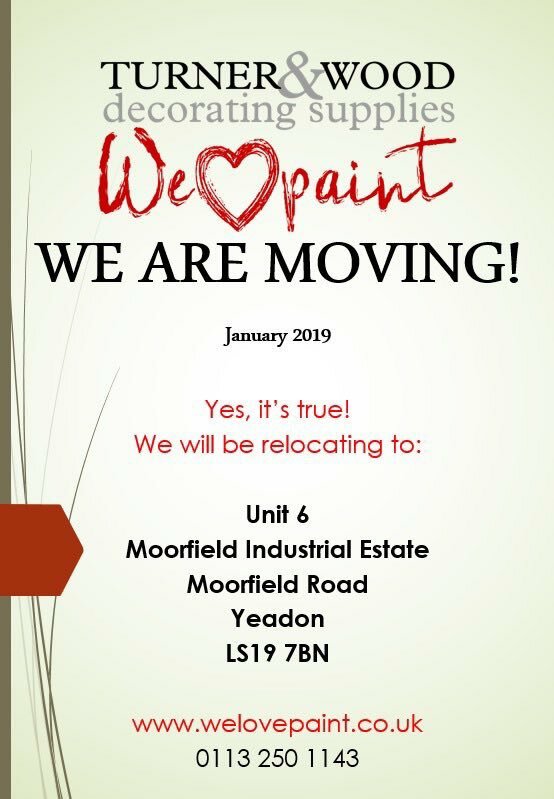 Can't get down to our showroom in Yeadon? Give us a call on 0113 2501143 to see if we can arrange FREE local delivery.